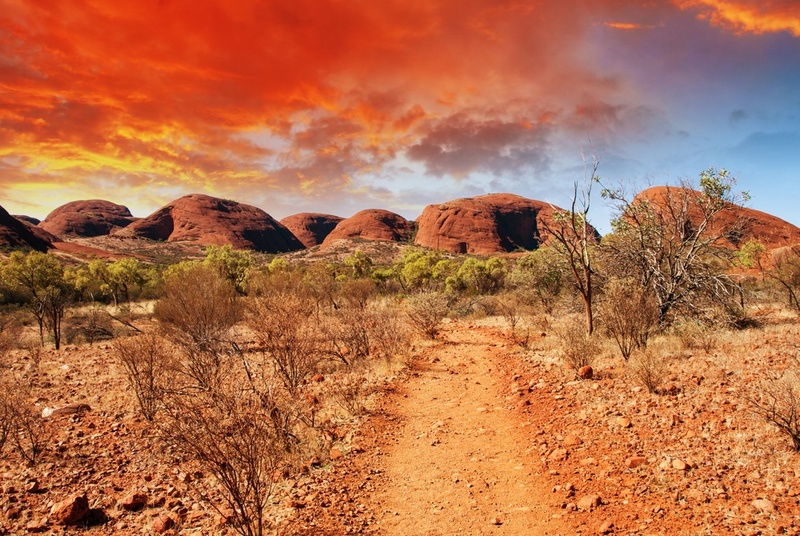 Australia is home to plenty of luxury lodging, personalized adventures, and private excursions. Here’s a handful of Australian resorts to showcase the diversity of this beautiful country. An hour flight from Adelaide, Arkaba’s 60,000 acre private conservancy is home to a marvelous variety of bird and wildlife and remarkable conservation efforts. The Arkaba Walk was thrilled to take home many Eco Tourism awards in recent years. An ancient landscape formed by millions of years of geological activity, the nearby Flinders Ranges offers some of Australia’s most spectacular outback scenery. Guests at Arkaba can enjoy the five bedroom 1850’s lodging and private guides while a few luxury touches ensure comfort, style, and a truly memorable outback experience. With the unique interpretation of the surrounding environment, Arkaba is truly unforgettable. Silky Oaks Lodge is one of Australia’s premier luxury lodges, offering a distinct experience from which to explore tropical North Queensland, easily accessible from Cairns and a 15 minute drive from Port Douglas. Spectacularly situated on the Mossman Gorge River, this eco luxury lodge is the ideal location to appreciate the natural tropical environment with a premier tree house accommodation, all with personalized touches like sitting among the rainforest canopy and enjoying a cool refreshing cocktail and dining on the freshest of Australian produce with innovative seasonal menus. 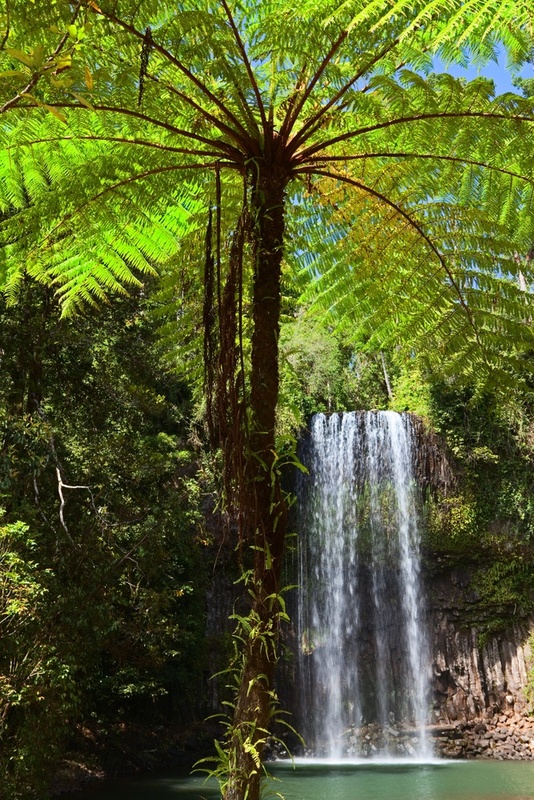 There are plenty of activities at Silky Oaks Lodge like the on-site spa, or for the more adventurous, guided rainforest walks through Daintree National Park. Situated in the heart of the great wine region of Margaret River, Cape Lodge is the perfect luxury retreat for foodies. The lodge has 22 romantically secluded rooms, a quaint 2 bedroom cottage and an impressive 5 bedroom private luxury residence. The first-class Cape Lodge Restaurant has been voted in the ‘Top Ten in the World for Food’ in Conde Nast Traveller’s Gold List and is described as “one of Australia’s finest new generation dining establishments.” The menu changes daily and the superbly crafted dishes can be paired with premium wines from the extensive temperature controlled wine cellar. Cape Lodge has also opened a hands-on Cooking School where guests can learn the art of souffle or how to cook with truffles. Crafted for the culinary enthusiast, Cape Lodge features its own 8 acre vineyard producing fine Sauvignon Blanc and Shiraz exclusively for hotel guests. This luxurious property is Australia’s new coastal sanctuary on Tasmania’s East Coast, showcasing sophisticated and intimate style and an inspirational experience, as well as being family-friendly. Discreetly positioned overlooking the Hazards Mountains, Freycinet Peninsula and the pristine waters of Great Oyster Bay, the Saffire property blends mankind and nature with breathtaking views, deserted islands, wild bushland, and secluded beaches to explore during your Australia vacation. This adults-only luxury resort in the Whitsundays is a private world of sensory perfection on Hamilton Island. qualia is situated on the secluded northern-most tip of Hamilton Island surrounded by all of the natural splendor of the Great Barrier Reef. Charter a yacht for the day,or sit back and relax aboard qualia’s 45ft luxury cruiser Atomic, exclusively reserved for qualia guests. Once aboard you can visit Whitehaven, snorkel along coral reefs, or stop at private beaches. These luxury cruises can be privately chartered or customised with the addition of catering, host services or a diving instructor. The ultimate in privacy and natural surroundings, Crystalbrook Lodge is hidden in the rugged outback of North Queensland. This secluded outback mecca catering to only 10 guests is an oasis of luxury set over the spectacular Crystalbrook Lake. Only a 40 minute flight from Cairns, the remote lodge is in the outback bush and is part of the historic 85,000 acre Crystalbrook Station.The lake, some 300 acres in size, is haven to a staggering range of wildlife including birds, freshwater crocodiles and fish. This luxury retreat is for the nature lover since guests can spend days on the lake, explore the bush wilderness, or just enjoy the serenity of the picturesque outback in the lodge’s private manicured grounds. This luxury property sits in stark contrast to Western Australia’s rugged Kimberley landscape. 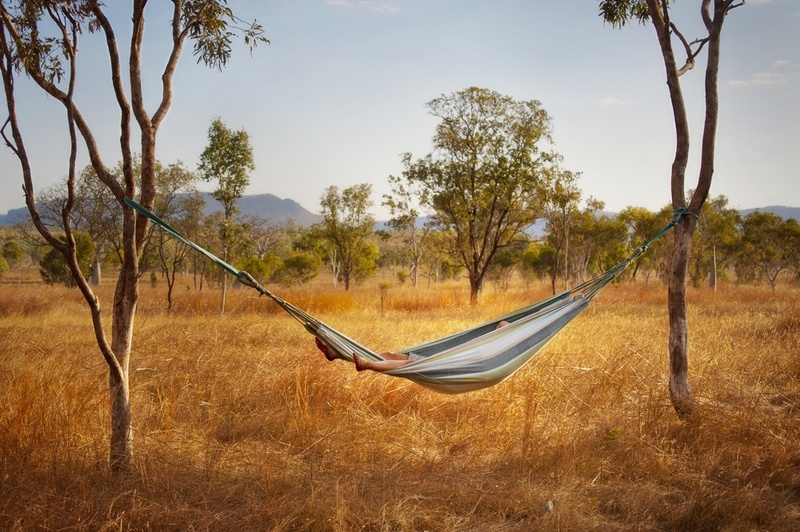 This is for those vacationers who want to escape from it all while enjoying the comforts of a small luxury resort just over 100 kilometres from Kununurra. In the middle of almost 1 million acres of Wilderness Park and 100km from the nearest town, El Questro is perched on a cliff top, with vistas of one of the loveliest locations in the Kimberley. Catering to a maximum of 18 guests, this is the luxury base for guests to explore the diverse Kimberley landscape, some of it untouched, with personalized and intimate tours. Soak in the Zebedee Thermal Springs, cruise private gorges, rivers and waterfalls, explore from the air, take a horseback ride or hike the terrain on foot. If you’re in Melbourne and don’t want to go too far off the beaten path, hire a private tour to escape the city and go on a road trip down the Great Ocean Road. This is one of the world’s most scenic coastal drives at 150 miles long, where you’ll pass picturesque surf breaks, the iconic Twelve Apostles, stunning waterfalls, and Loch Ard Gorge. If you want to stay overnight, luxury accommodations at Chocolate Gannets have rooms with hot tubs overlooking the beautiful coastline, as well as an award-winning restaurant.